Still haven’t found their nest tree, it should be about time for owlets to hatch. 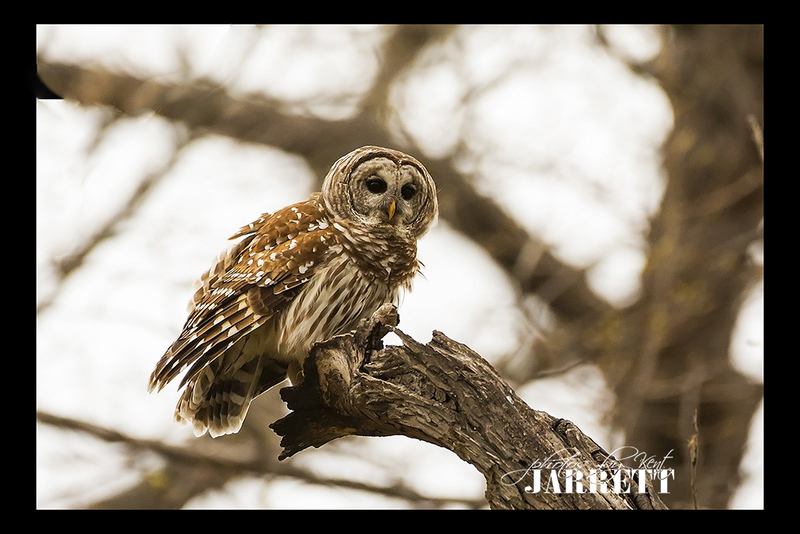 This entry was posted in 52 Week Project 2017, Owls and tagged 2017 52 Week Project, barred owls, Owls by Kent Jarrett. Bookmark the permalink.